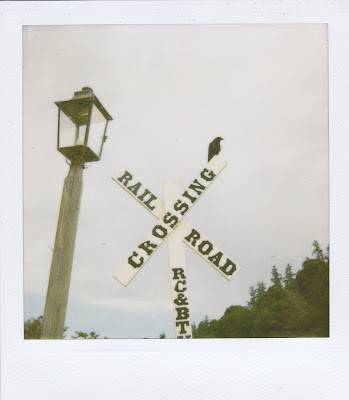 I went to visit Northern California this last week. 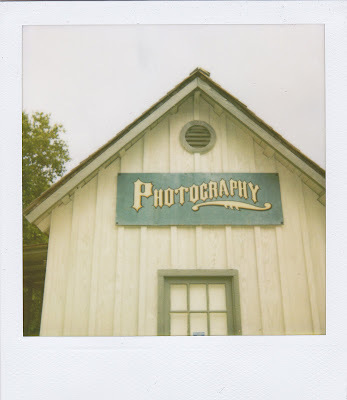 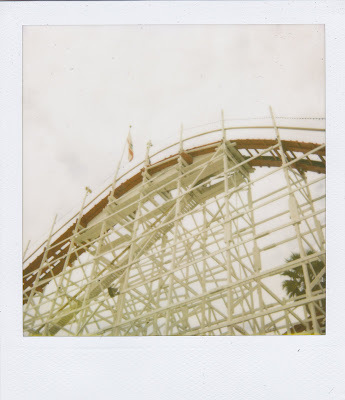 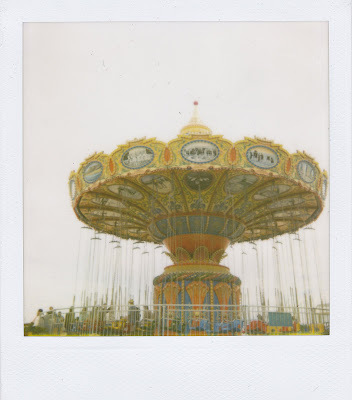 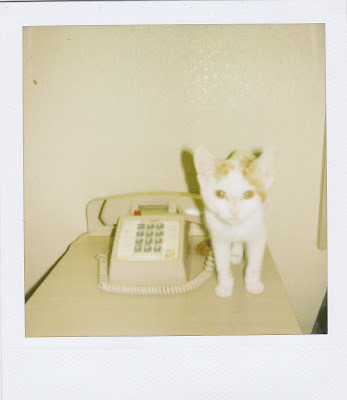 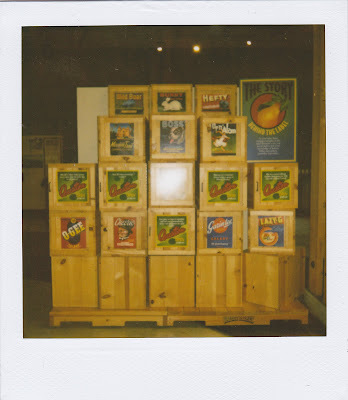 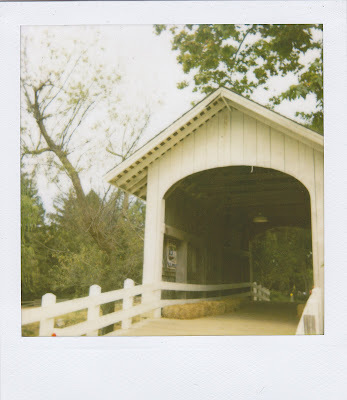 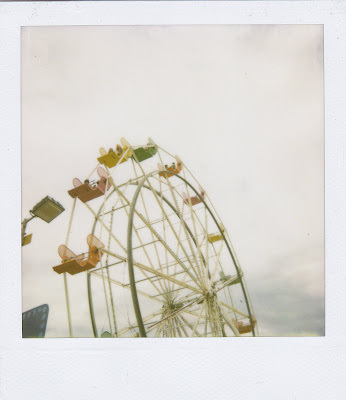 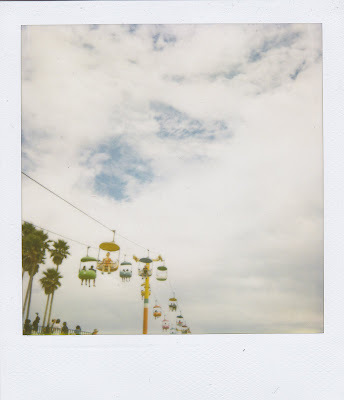 Some of the Polaroids are from the Santa Cruz boardwalk, the Steinbeck Museum, Big Sur, and the redwood forests. 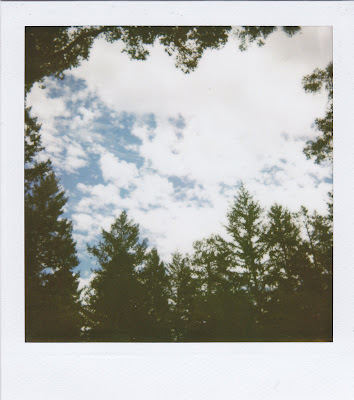 I even took Fable along with me.